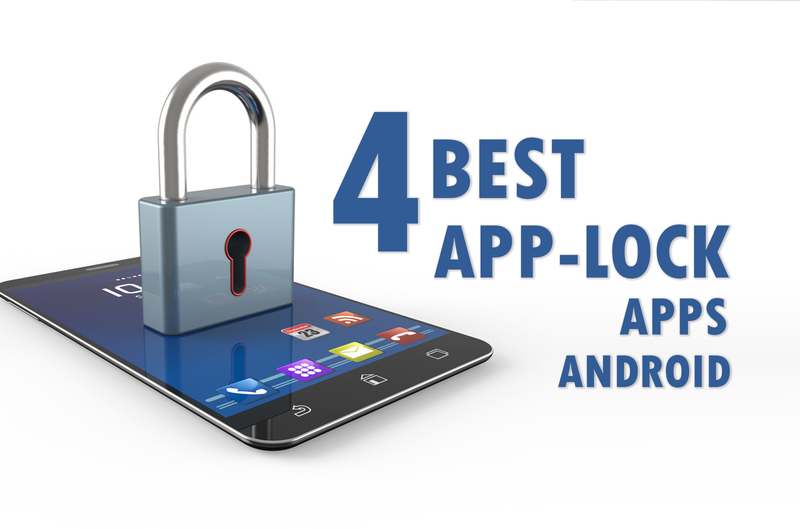 If you like to see the best app lock android apps in one place, then you'll love this article. Customized background - You can set your favorite picture for the background. Time Lock - Allows you to auto lock/unlock according to time. Location Lock - Allows you to auto lock/unlock according to the location. Random keyboard - Prevents others from peeping Pincode. 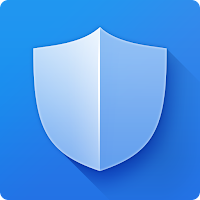 Advanced Protection - Prevents others from uninstalling AppLock or killing AppLock processes. Like any other locking app, AppLock hides protected images or videos from the Gallery. 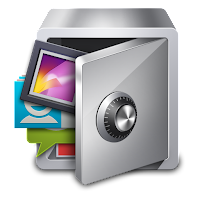 So if you want to access those protected images or videos, you must open the vault first. 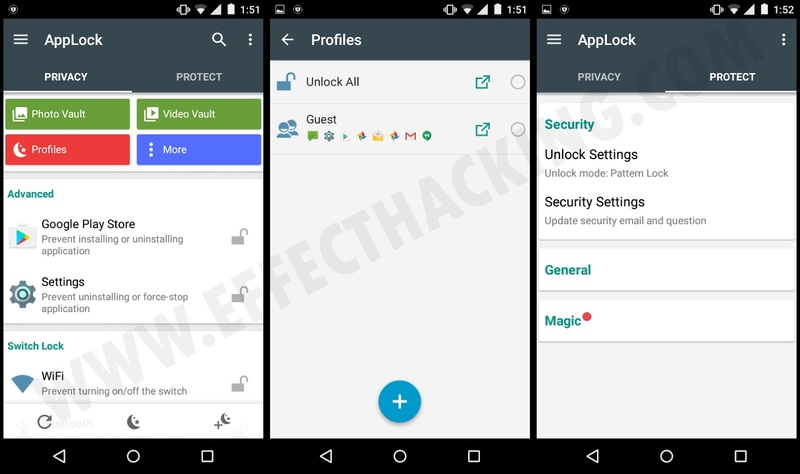 Note: If you activate the Advance Protection, you won't be able to uninstall AppLock until the deactivation. And, if your internal storage space is only 10% free , the system will not let you move files into the vault. There are 3 types of accounts in this app: Premium (paid, premium features, no ad. ), AD (free, premium features, ad ), and Basic (free, no ad, no premium features). 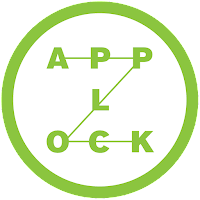 Hexlock has a cool UI, but compared to the AppLock, this app is not that great. I'm not saying that the Hexlock is not as strong as the AppLock, it is strong, but it is lacking a lot of features. Prevents unauthorized uninstalling of Hexlock. Lock WiFi, Settings, and etc. Location Lock - Allows you set Hexlock to activate app lock profiles automatically when you are connected to a known WiFi network. Fingerprint lock only works in Android 6.0+. 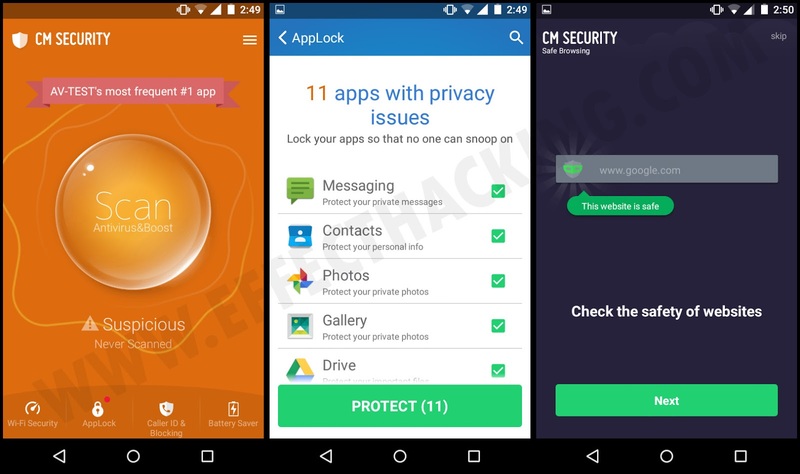 This is not only an app lock app, it is also an antivirus! CM Security AppLock has a lot of features, and the user interface is pretty cool, I love it. It allows you to customize the theme, wallpaper, and the lock mode. CM Security AppLock also has a feature that can take a photo of someone who entered the wrong password. This feature also notifies the owner with the details via email. 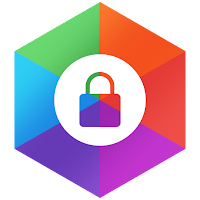 It can lock the Mobile Data, WiFi, Bluetooth, Incoming Calls, Installing or Uninstalling, Play Store, settings, and all other apps on your device. A ton of features! 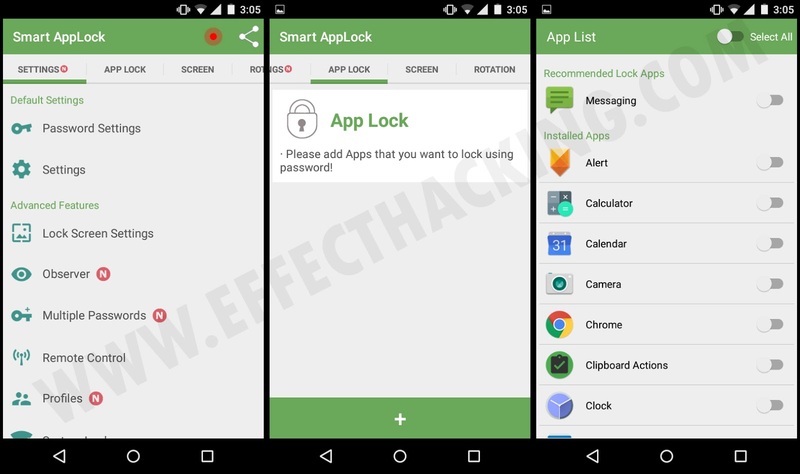 Yes, Smart AppLock has a ton of features, more than the AppLock has. The tabbed user interface makes it a good user-friendly app. I think, the UI of this app is perfect because it's very very easy to use. Detects and takes a picture of the Intruder. Send the Intruder's picture and other details via email. Multiple passwords for each app. Variable size of the pattern (1x1 ~ 18x18). Wi-Fi and Bluetooth whitelist to deactivate lock at whitelisted locations. Lock status bar in Home Screen Locker. 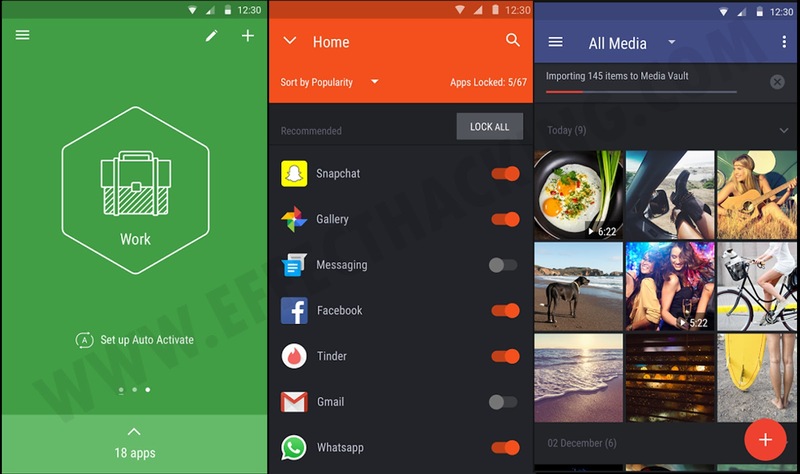 It also allows you to customize lock screen, hide Smart AppLock's icon from the launcher, and lock / unlock apps via SMS. Note: Smart AppLock supports fingerprint, PIN, pattern, passcode, and gesture.